Charles Michael Puleo was born on February 7, 1955 in Glen Ridge, New Jersey, located in the Bloomfield area. The local boy from Jersey went to Bloomfield High School and then attended nearby Seton Hall University where he was a team mate of catcher Rick Cerone. The six foot right hander was signed by the expansion Toronto Blue Jays as an amateur free agent in 1978. He threw a no hitter in 1979 in the Florida State league where he went 10-10 at A ball Dunedin. By 1981 he was sent to the New York Mets organization in a trade for Mark Bomback. At AAA Tidewater he was 12-9 with a 3.46 ERA getting a September call up to the Mets staff four games. In his MLB debut he helped the Mets to a 5-4 win over the Philadelphia Phillies pitching two scoreless innings. In his last outing he got his first MLB start, going eight innings striking out six, while allowing just one earned run against the Chicago Cubs at Shea Stadium. 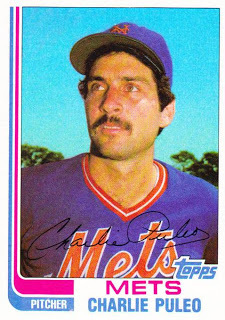 The Mets won the game for him in the 9th inning, when Lee Mazzilli singled home John Stearns giving Neil Allen the win. In 1982 Puleo appeared early on in relief going 1-1 in April before getting his first start at the end of the month. He pitched into the seventh inning shutting out the Montreal Expos to get his first win of the year. In May he pitched well going 3-0, starting out on May 7th when he pitched eight innings against the San Francisco Giants allowing just two runs with six strikeouts. In his next outing, on the same home stand, he pitched a four hit, complete game shutout against the San Diego Padres. By the end he won his third game striking out ten Atlanta Braves pitching into the 7th inning. In May he was 5-2, with a 3.76 ERA but then went 4-7 the rest of the way and was back pitching out of the bull pen. Puleo finished up the season at 9-9 with 98 strike outs in 172 innings, posting a 4.47 ERA. Puleo was good enough in 24 starts to go beyond the 7th inning ten times. Trivia: That winter he became the answer to a great Mets trivia question when on December 16, 1982, he was traded to the Cincinnati Reds with Lloyd McClendon for the return of Tom Seaver. 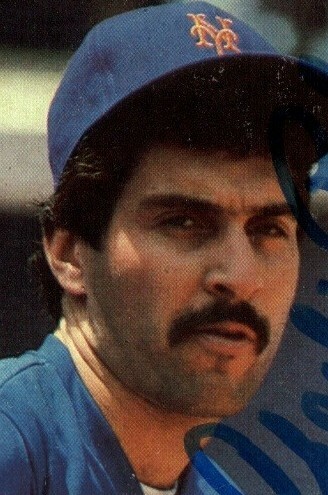 Puleo would pitch in Cincinnati for two seasons, but struggled with the Reds in 1983 going 6-12 with a 4.89 ERA. In 1985 he had his contract bought by the Atlanta Braves and would pitch there mostly as a reliever for four seasons, before getting released in 1989. In his eight year career he finished up with a 29-39 record two saves, 387 strike outs 319 walks and a 4.25 ERA in 633 innings in 180 games. Trivia: Puleo has the rare distinction of being the only pitcher other than Don Sutton to allow a HR to Nolan Ryan. Retirement: After playing baseball he coached college baseball ball in Tennessee for almost a decade. The baseball Field where he coached & help revive was recently named for him. Quotes: “This is very nice a great honor, a very humbling occasion." Family: His daughter Angela Puleo was a college basketball star, at Vanderbilt University. 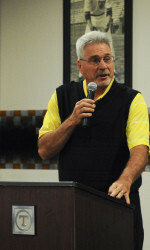 Charlie resigned from coaching baseball to help follow his daughters career. 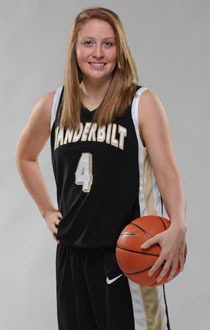 In 2010-2011 she averaged 5.0 points per game & 1.6 rebounds in 19.9 minutes of play time. She now is a Regional VP at Jackson Financial Services in Georgia.